Umami flavor with notes of cooked rice, seaweed, and honeydew. 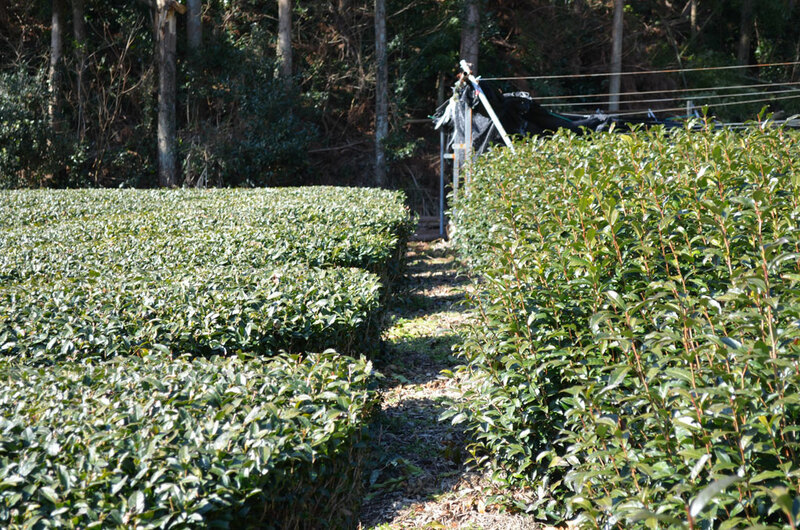 Fruity aroma reminiscent of mandarin orange and kumquat. 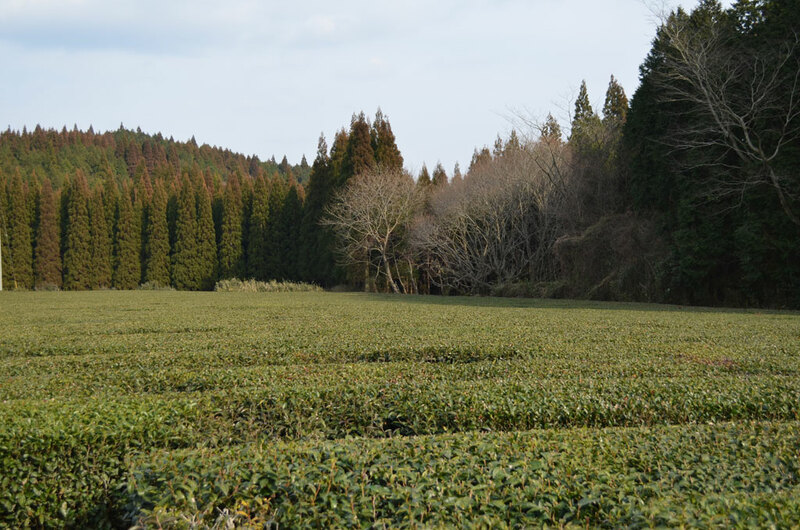 Our 2015 Kabuse Sencha is a fresh new pick from Yame-shi Fukuoka prefecture. 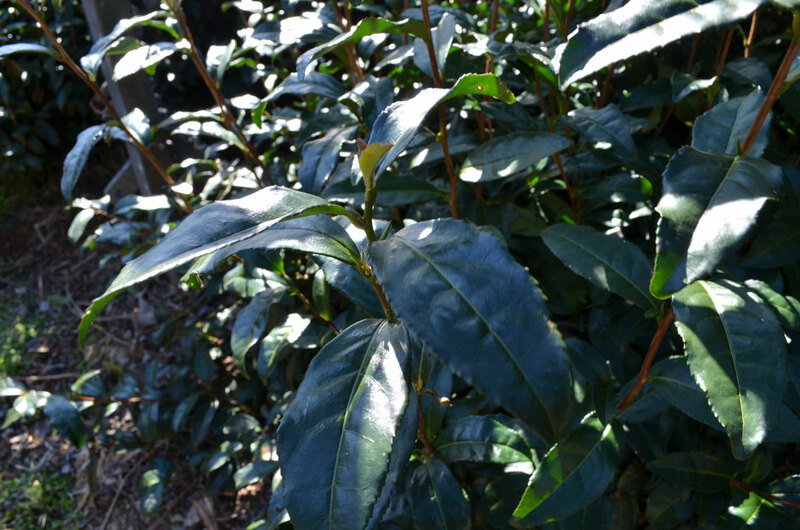 Kabuse is a Sencha that is shade grown for a week before plucking, which aids in the production of chlorophyll, increases both caffeine and altheinine (an amino acid that has a calming effect), and can add sweetness and reduce astringency, making for a very desirable smooth, sweet and vegetal tea. Sold in 50 gram packs.